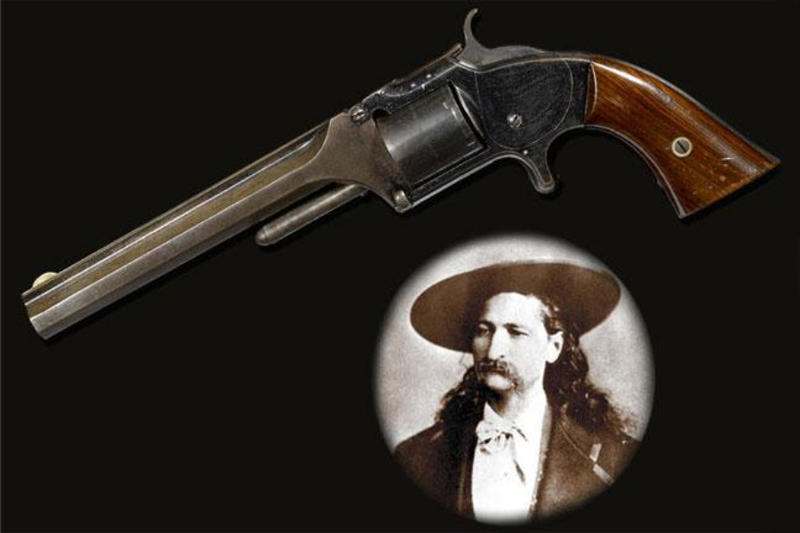 Wild Bill Hickok was one of the most famous figures of the American Wild West, not least for his gunslinging abilities. With a life that ranged from scout to soldier to spy to showman, fiction has had a field day depicting the much-storied life of this man. Hickok has become such a legendary folk hero that separating fact from myth is a nigh-impossible task. However, we have dug through the legend to get to the man behind the tales, and we now present to you these remarkable facts gleaned from the life of the #1 buckaroo himself, ol’ Wild Bill. 42. Don’t Mess with Me! Hickok would have had you believe that he’d killed numerous gunmen throughout his life, but this speaks to the fact that Hickok, like many of the people writing about him, loved to exaggerate his reputation and his life. However, Hickok biographer Joseph G. Rosa, trusted as one of the best sources on his life, was able to confirm seven men who’d found themselves on the wrong end of Hickok’s gun. In 1861, before he took part in the Civil War, Hickok was working for a freight company at the Rock Creek Station. On July 12 of that year, David McCanles, the owner of the land on which the station had been built, rode to the station and demanded property payments which he said were still owed to him. Allegedly, McCanles threatened the station manager, Horace Wellman, while Hickok was in a connecting room, hidden behind a curtain. What happened next is uncertain, but it ended with McCanles shot to death. Both Wellman and Hickok were put on trial for killing McCanles, though it’s unknown to this day which of them killed him. Either way, it was determined that they had acted in self-defense. This may or may not be the first case of Hickok killing a man, but we’ll need to speak with his lawyer first before we confirm that. Based on his subsequent actions, there’s a case to be made for Hickok having shot McCanles. 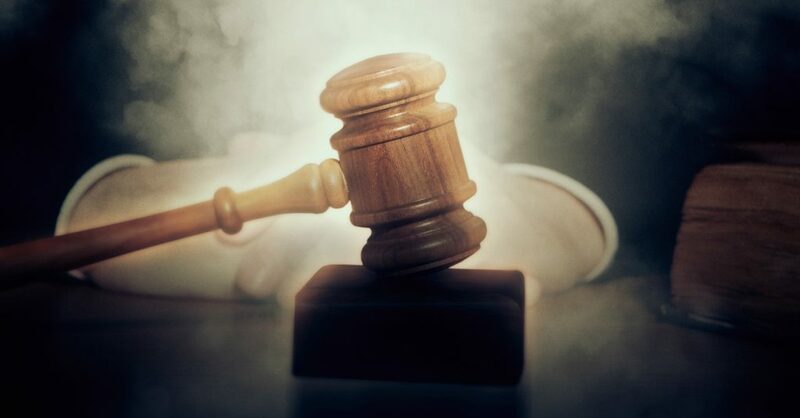 After the trial, Hickok approached McCanles’ widow with his apologies for the loss of her husband and offered his entire life’s savings of $35 as a form of compensation. For those of you tossing your heads in disgust, keep in mind that $35 back then would have been about $1,015 in today’s money. 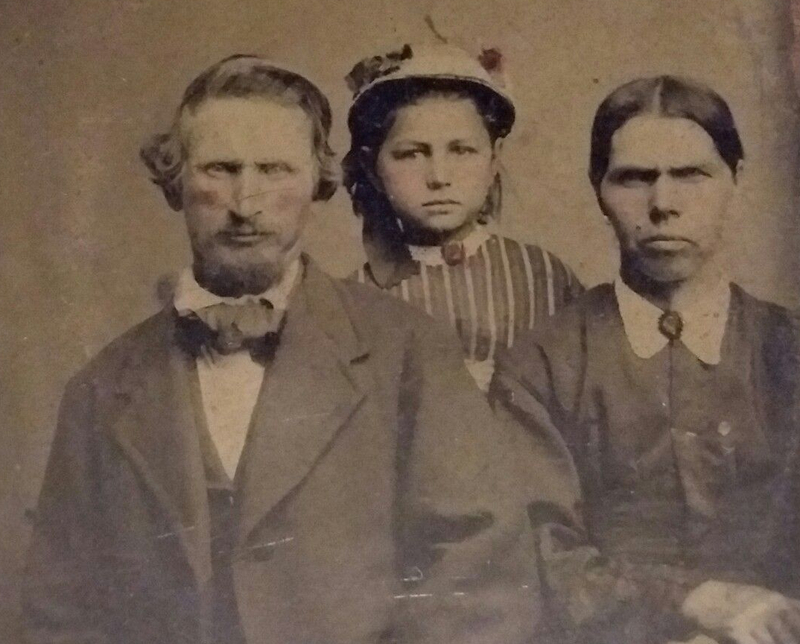 Photographs of Hickok seem to indicate that he had very dark hair, but photography was still in its infancy then and couldn’t accurately capture all colors. All written descriptions of Hickok during his lifetime claim that he was actually a redhead. 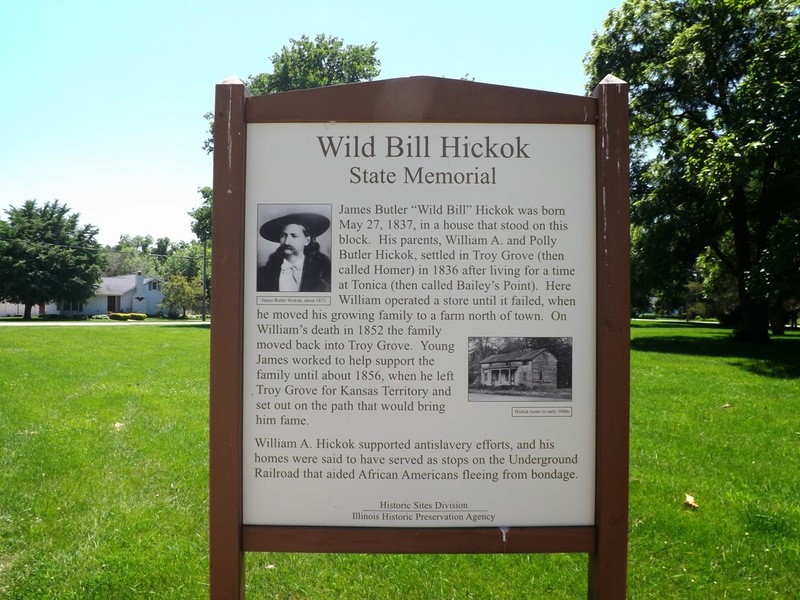 Hickok was born James Butler Hickok in Homer, Illinois on the 27th of May 1837. Nowadays, though, his place of birth is called Troy Grove. Guess they weren’t fans of The Simpsons. In 1861, Hickok joined the Union Army at the outbreak of the Civil War. He initially joined as a teamster, was promoted to the position of wagon master, but was then discharged for unknown reasons. 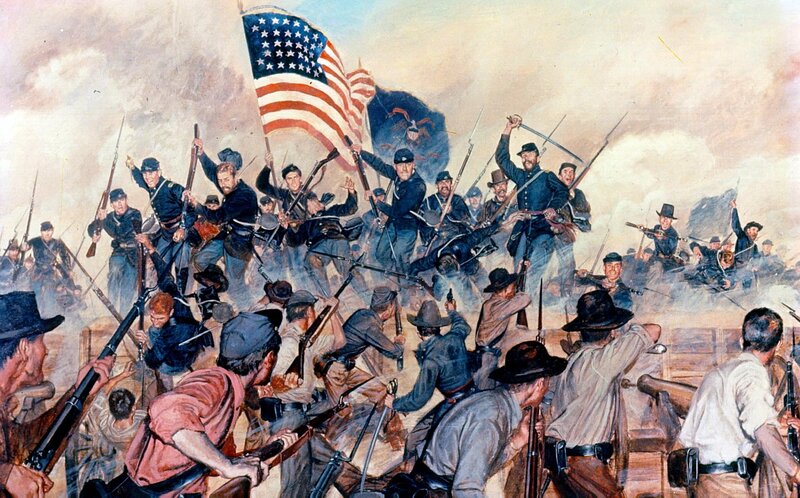 Later, in 1863, Hickok returned to service in the Union Army by joining the Kansas Brigade, which was commanded by General James Henry Lane. It was there that he met up with a scout who would later be known to history as Buffalo Bill Cody. Like his friend Buffalo Bill, Hickok was the son of an abolitionist. In fact, William Hickok (senior) was so opposed to slavery that it’s been reported that the Hickok house was a station for the Underground Railroad! In 1867, Hickok served as a scout for a segregated African-American unit known as the 10th Cavalry Regiment. Just three days after he began work, he injured his foot while rescuing cattlemen from Native Americans. 32. Check Out That Snout! 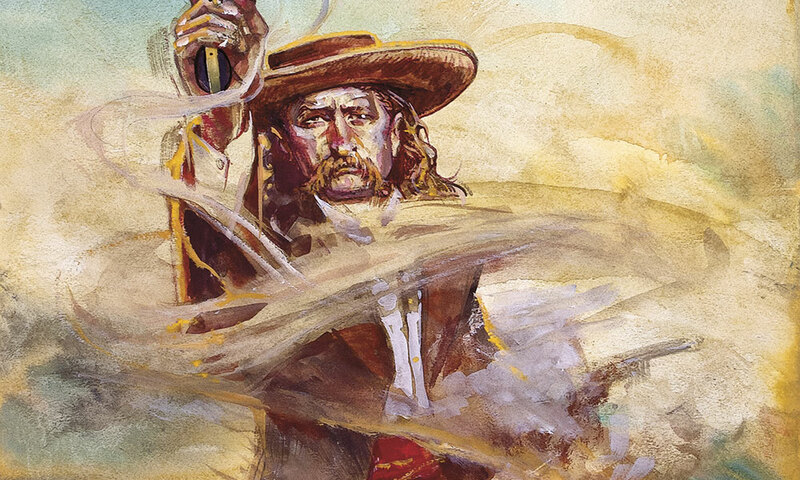 You might be wondering where Hickok’s nickname “Wild Bill” came from—after all, his name was actually James. It turns out that the answer is due to his nose! 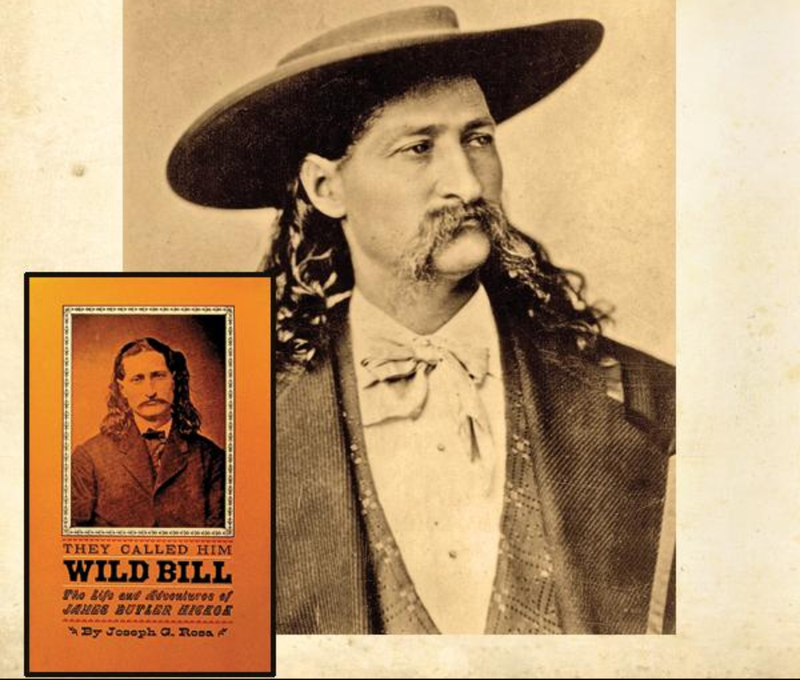 Hickok was given the mocking nickname “Duck Bill” because of how big his nose was, and he later altered it by calling himself “Wild Bill” instead, which seems like a slightly politer way of going about it. One of Hickok’s more reliable acquaintances was the man known as Charlie Utter. Aside from being friends, Hickok also became a partner in Utter’s wagon train business. For his part, Utter tried his best to curb Hickok’s worst habits in an effort to keep his friend from coming to a bad end (we’ll see how successful he was by the end of this list). 30. Call That a Meet Cute? 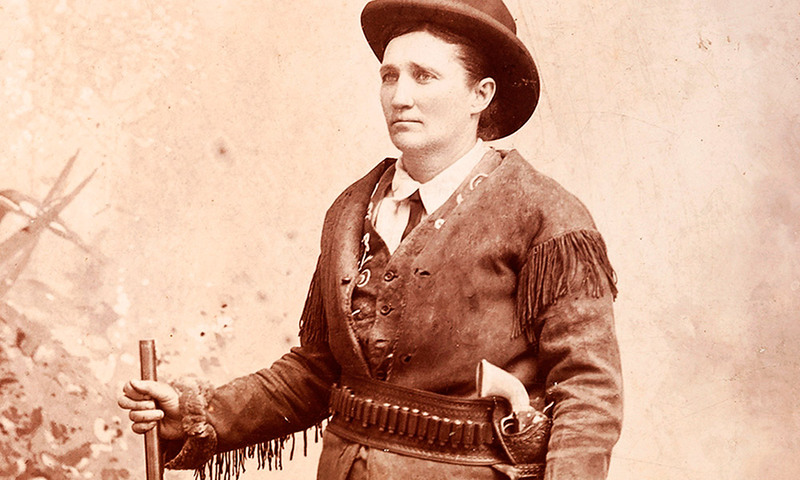 Another person who joined Hickok and Utter on their way to Deadwood was the well-known scout and frontierswoman known as Calamity Jane. There are also rumors of a romantic relationship between her and Hickok (more on that later). On the fifth of March, 1876, the 38-year-old Hickok married Agnes Thatcher Lake, a circus proprietor who was 12 years his senior. However, a few months after their marriage, Hickok left her in Wyoming Territory to join Charlie Utter for South Dakota, where he wanted to try his luck finding gold. 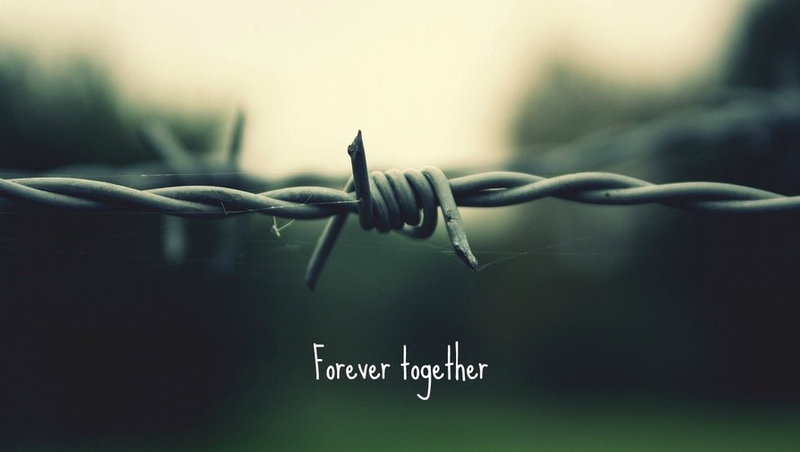 For what it’s worth, Hickok wrote an affectionate letter to Agnes shortly before his death. 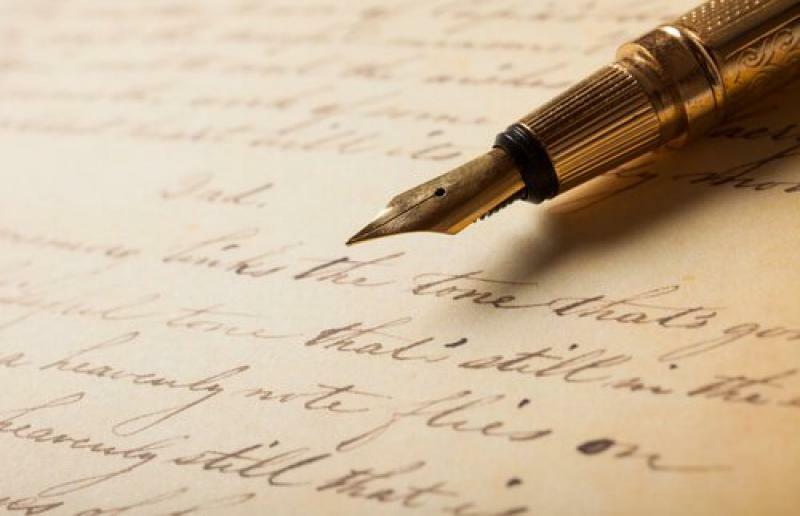 Part of the letter read as follows: “Agnes Darling, if such should be we never meet again, while firing my last shot, I will gently breathe the name of my wife—Agnes—and with wishes even for my enemies I will make the plunge and try to swim to the other shore.” Old Bill had quite the way with words! Like any professional gunslinger, Hickok had his own preference for guns. His favorite kind was the Colt 1851 Navy Model. 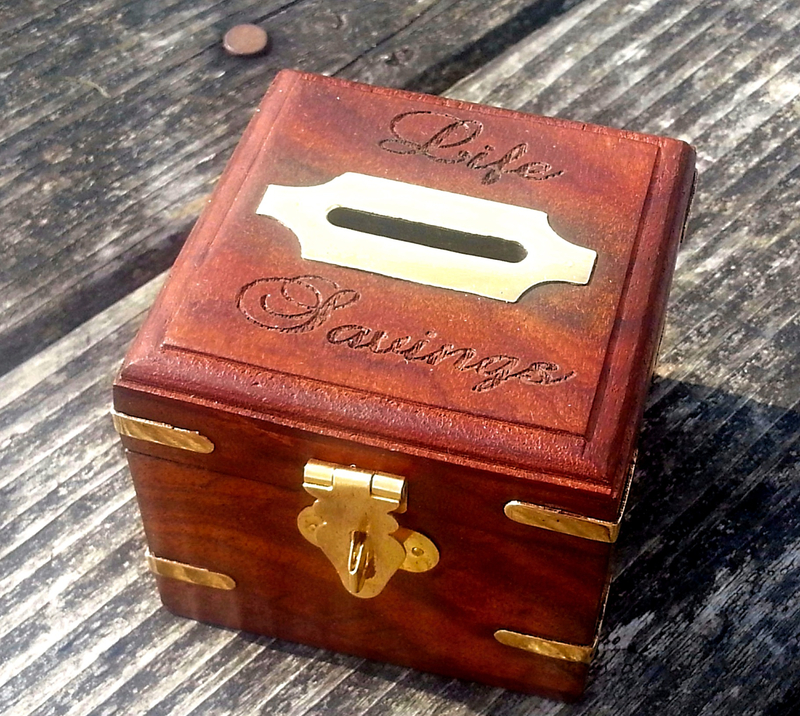 Hickok had a pair of said guns, their ivory grips engraved with his name. Unlike other gunslingers, Hickok wore his guns with the butts pointed forward; if he ever wanted to draw them, he would use the reverse movement known as a “cavalry draw” which was, unsurprisingly, most often used by cavalrymen. 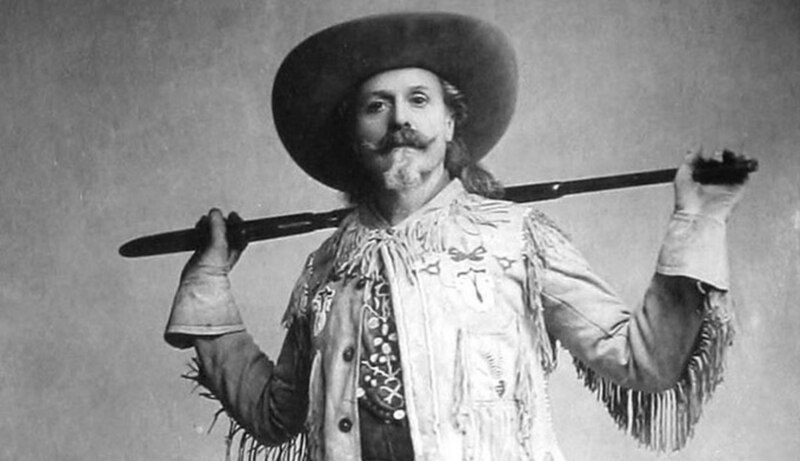 In 1873, Hickok was invited by his friend, Buffalo Bill Cody, to try acting. However, Hickok hated the experience, and he would do his best to avoid the spotlight while performing. We mean that literally, by the way: He hated it when the actual light itself was centred on him. 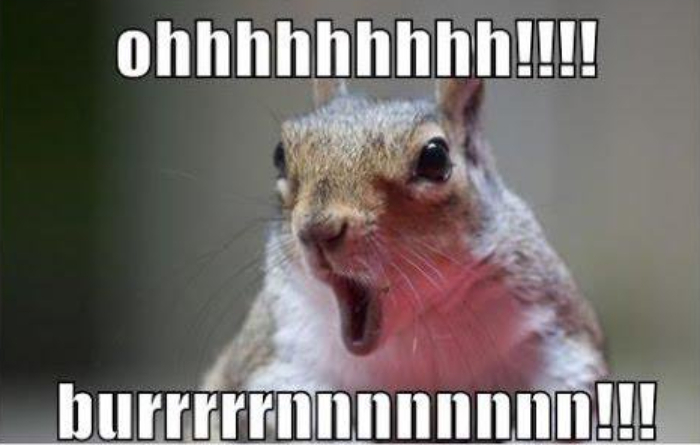 He was so anxious and shy that once, when the spotlight tried to focus on him, he pulled out a gun and shot it! Safe to say it’s little mystery why he left the acting troupe just a couple months after joining it. 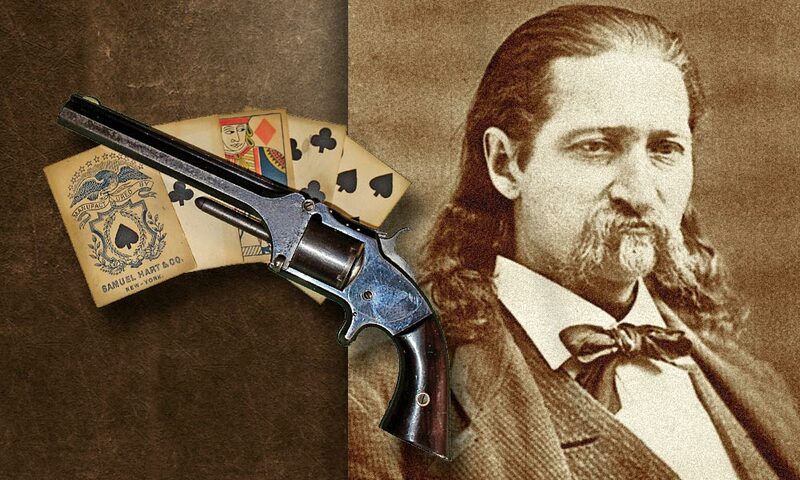 Hickok’s reputation as a skilled gambler and poker player eventually led him to be inducted into the Poker Hall of Fame in 1979. Safe to say he would have loved that. 24. Three Guys Quit? 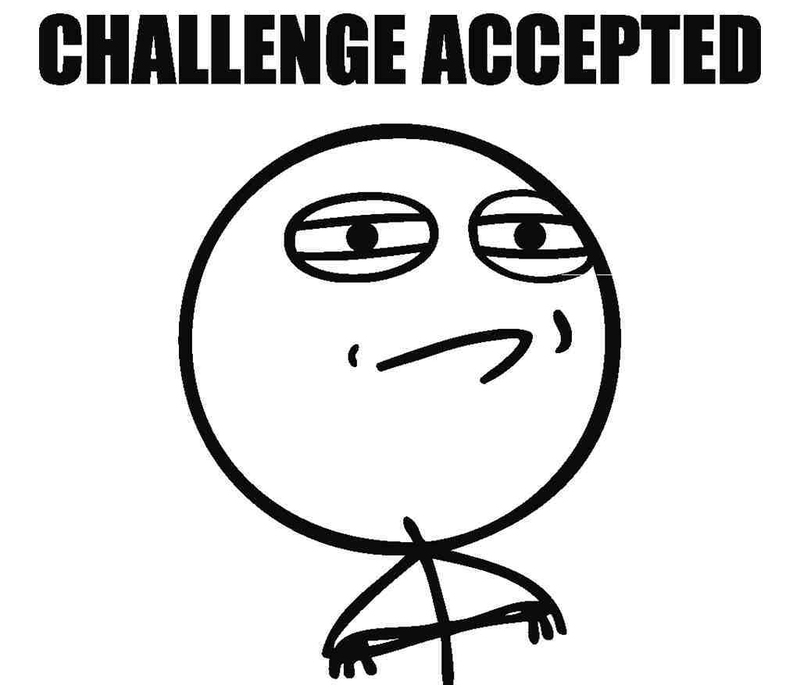 Sounds Like a Challenge! In 1869, Ellis County in Kansas was having serious trouble keeping a sheriff. After three sheriffs had quit the position within a year and a half, Hickock was elected in August of that year. The same month that Hickok killed Bill Mulvey, he also killed Samuel Strawhun after the drunk cowboy caused a disturbance in a saloon and then challenged Hickok when he arrived to restore order. 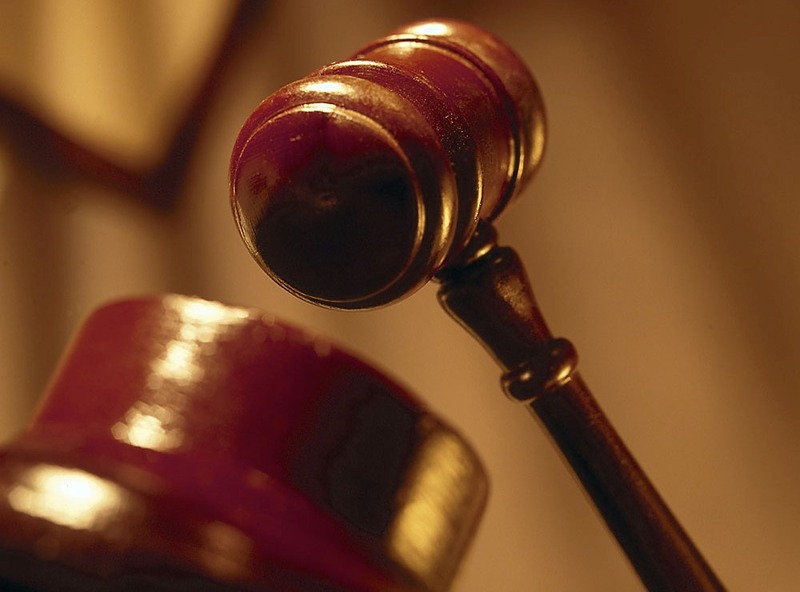 In a subsequent inquest, Hickok was found to have been justified in shooting Strawhun. One of Hickok’s more well-known appearances in a Hollywood movie is in the Oscar-nominated 1970 western Little Big Man. 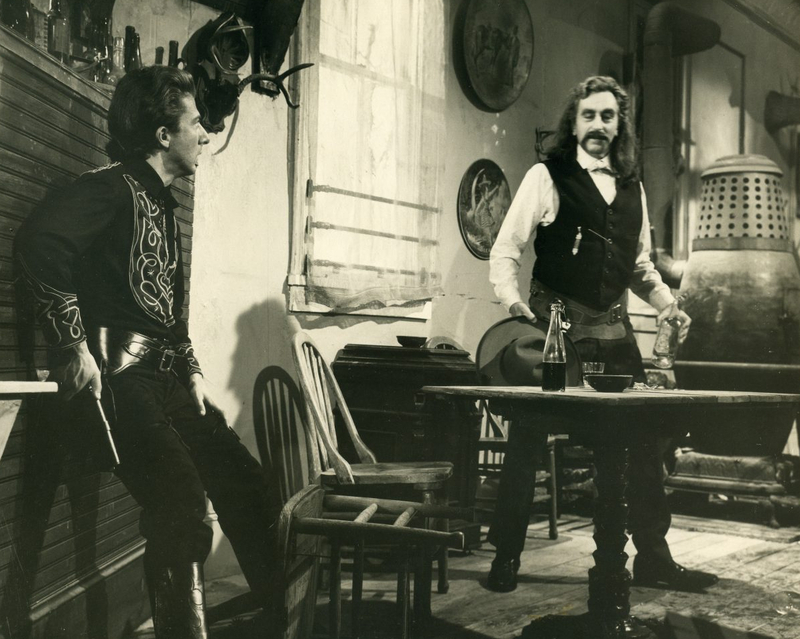 Played by Jeff Corey in the film, Hickok’s character is heavily fictionalized, depicted as being killed by the son of a man he had previously shot. Despite its historical inaccuracies, Little Big Man has been hailed as a classic. In 2014, it was selected for preservation in the Library of Congress. 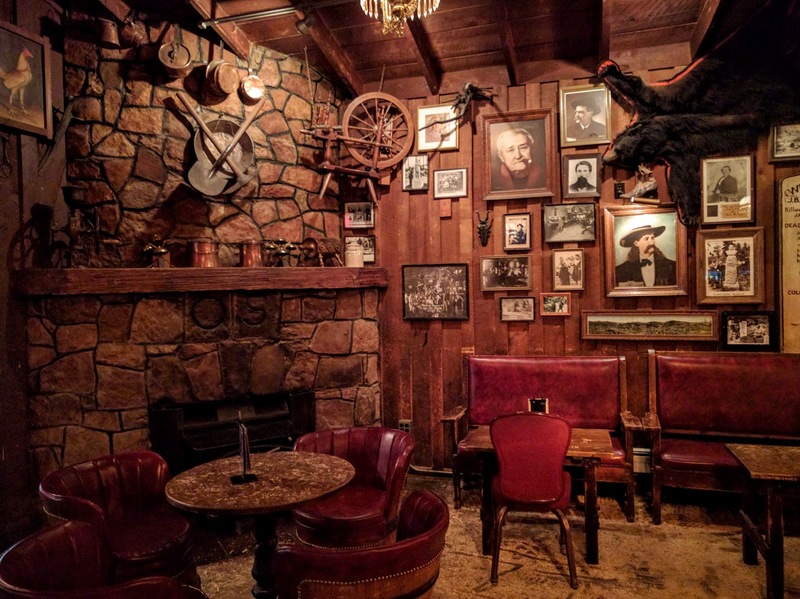 One of Hickok’s habits when spending time in a saloon or pub was to sit in the corner of the room. This was done so nobody could sneak up on him from behind. And given what kind of man he was, it’s safe to say that Hickok had his reasons for fearing a personal attack. 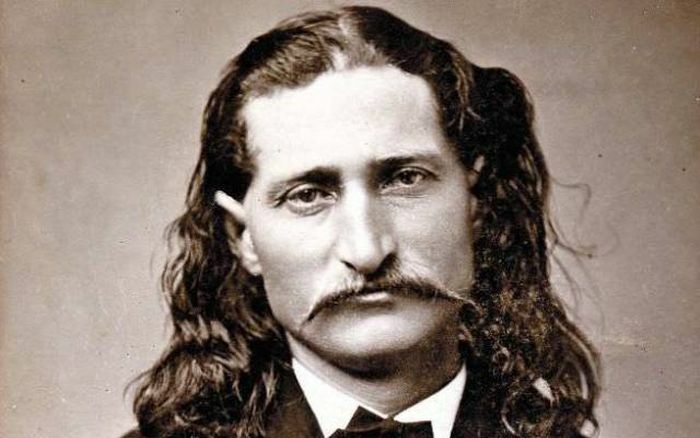 Aside from movies and television, Hickok has also been the source of subject matter for a number of songs. 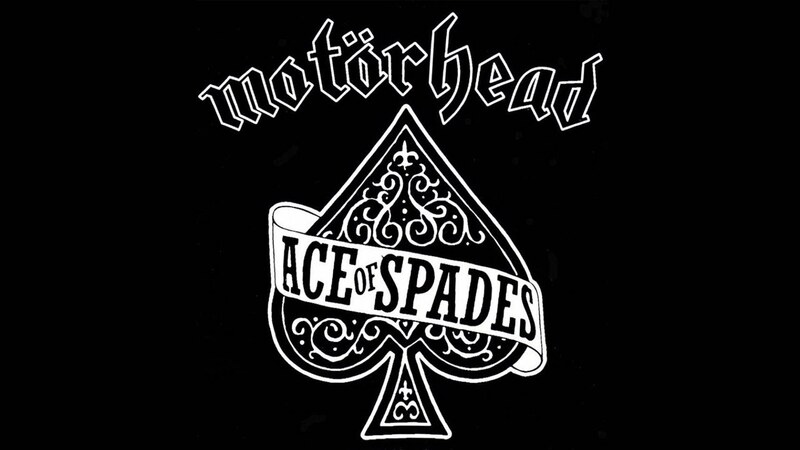 These songs have been performed by the likes of Woodie Guthrie, Bob Dylan, and a bit surprisingly, Motorhead. 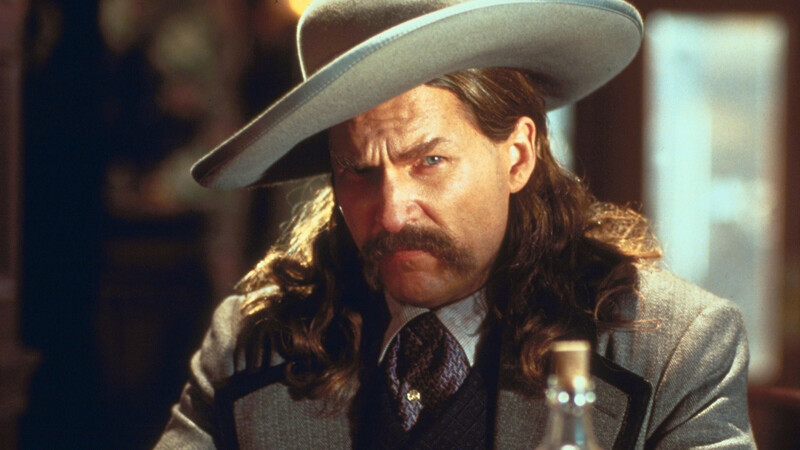 In 1995, a biographical film about Hickok, titled Wild Bill, was released. 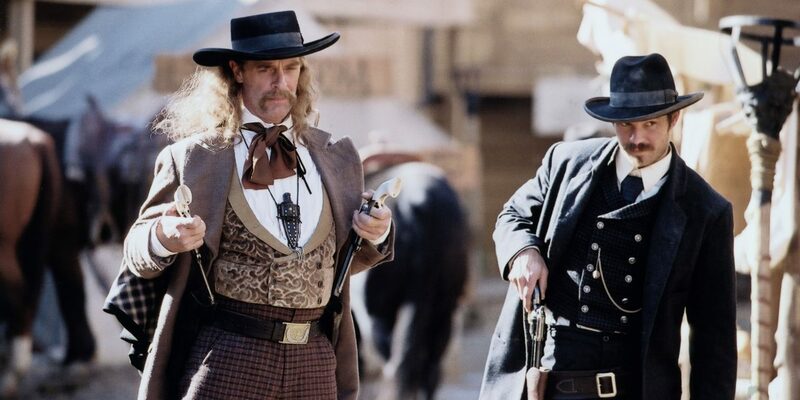 Directed by Walter Hill and starring Jeff Bridges as the gunslinger, Wild Bill was a fictionalized account of Hickok’s final days in the town of Deadwood. 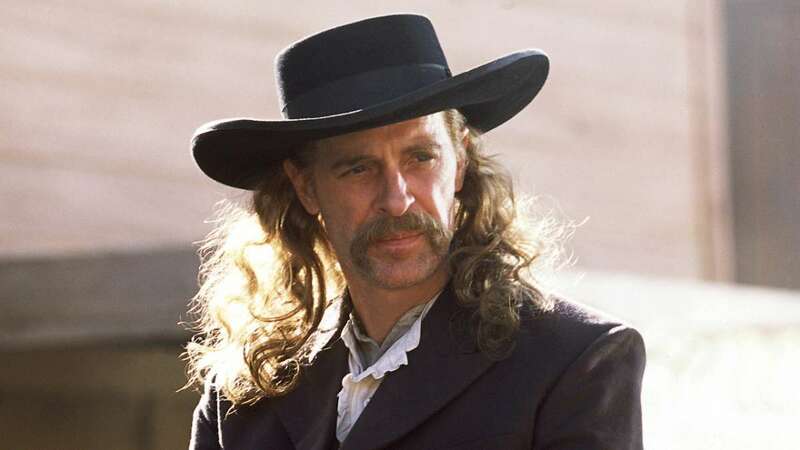 Despite being made in the 1990s, when Westerns enjoyed a return to popularity with the success of Dances with Wolves, Unforgiven, and Tombstone, Wild Bill was a box office disaster, making around $2 million against a $30 million budget. 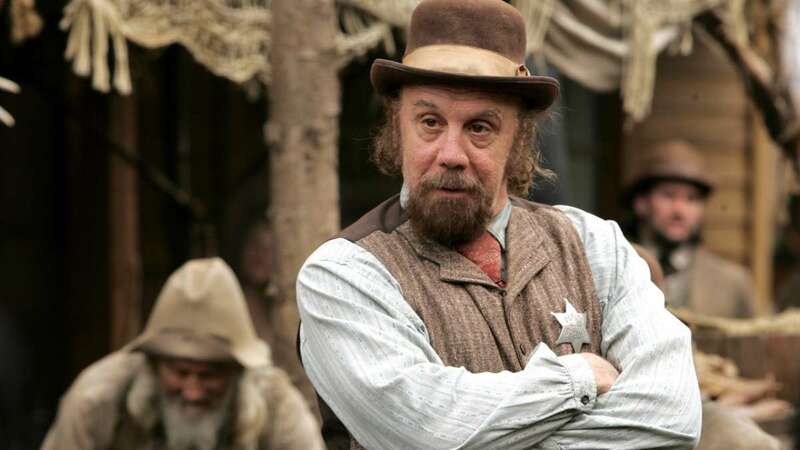 Fortunately, Walter Hill was able to get another crack at the story of Hickok when his book, Deadwood, was adapted into an HBO television series. 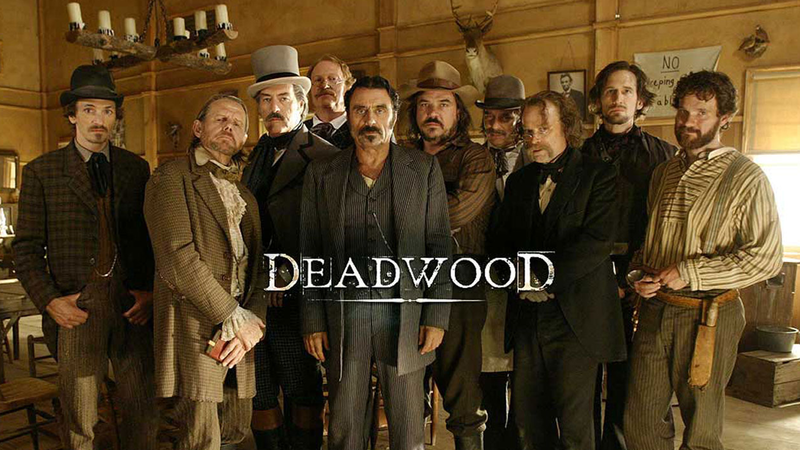 The series, featuring such historical figures as Al Swearengen, Seth Bullock, Calamity Jane, Wyatt Earp, and Hickok, remains to be one of HBO’s most beloved series (though whether they’ll finally get that movie adaptation still remains to be seen). 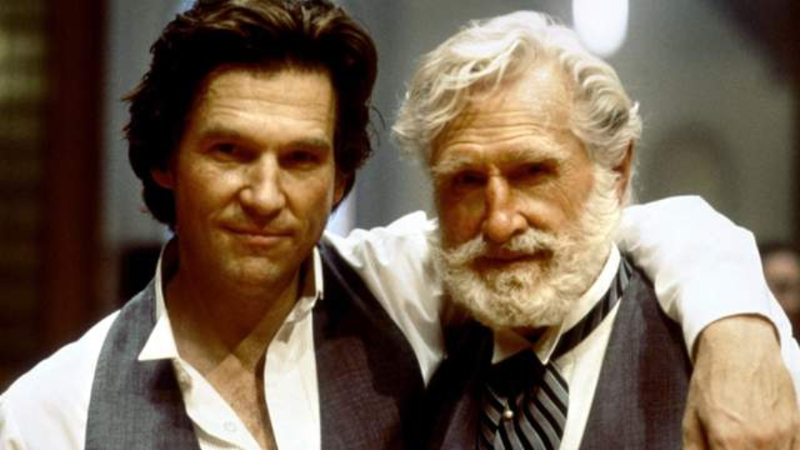 Interestingly, Jeff Bridges wasn’t even the first member of his family to play Hickok onscreen. His father, Lloyd Bridges, played Hickok in an episode of The Great Adventure in 1964. 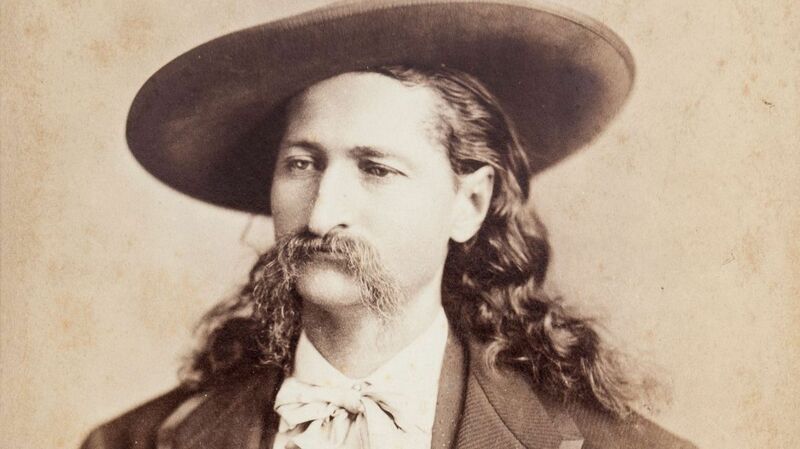 Despite his reputation for being a successful gambler and poker player, Hickok’s fortunes often fluctuated. In the last few years of his life, he was frequently arrested for vagrancy. 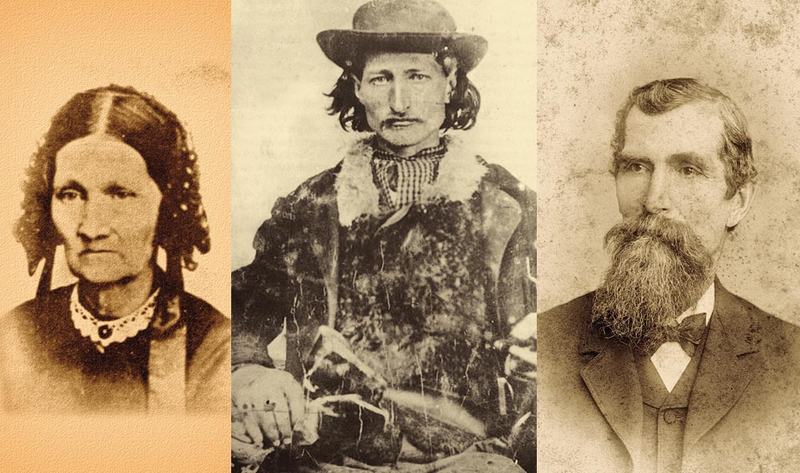 In an astonishing story involving Hickok, he found himself facing four gunmen in Nebraska in 1867. 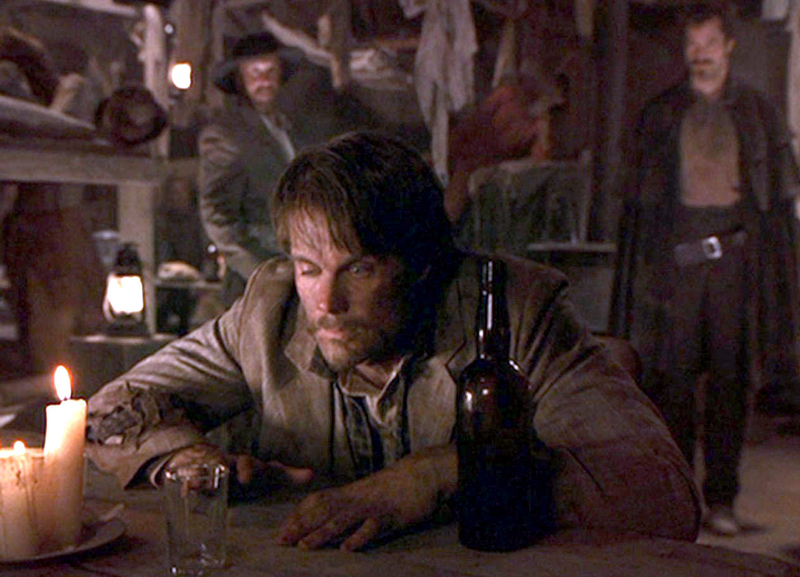 One of the men had knocked Hickok’s drink out of his hand, and Hickok struck the man in response. 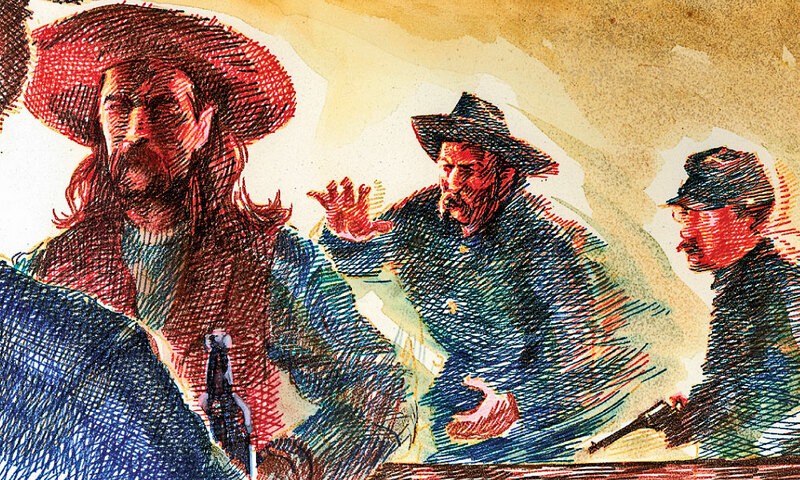 When four men stood up in defense of their friend, Hickok persuaded them to a proper showdown. Standing 40 feet apart, Hickok and the four men faced each other down as the bartender counted down to the shootout. Despite getting wounded in the shoulder, Hickok killed three of the men with shots to the head, while the fourth was wounded “with a shot through the cheek bone.” Damn! 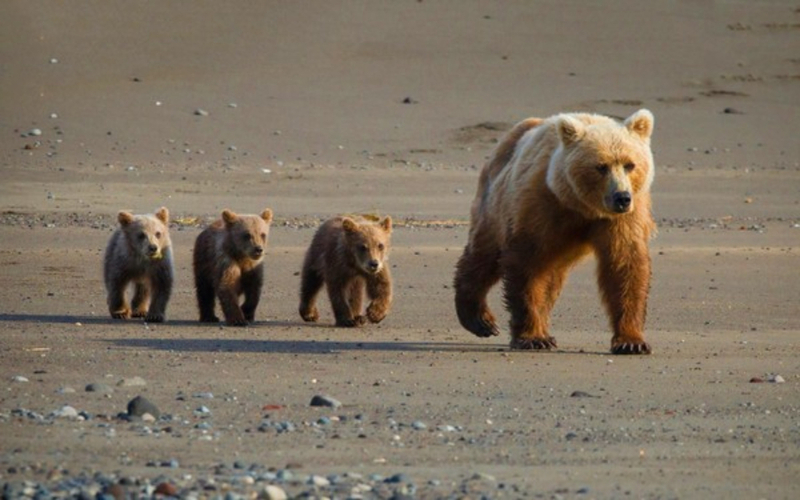 In 1860, while he was still working with the Russell, Waddell, and Majors freight company, Hickok was driving a freight team to New Mexico from Missouri when he found the road blocked by a cinnamon bear (far less tasty than it sounds) and her cubs. Resorting to gunslinging, as he often did, Hickok approached the bear and fired a bullet at the mother bear’s head. However, the bullet merely ricocheted off the bear’s skull. Hickok was pinned to the ground by the enraged bear with his arm in her mouth before he managed to slash her throat and kill her. Hickok spent four months recovering from his serious injuries. On the sixth of September 1941, old age assistance was granted to a senior citizen named Jean Hickok Burkhardt McCormick. She claimed that she was the daughter of Hickok and Calamity Jane, providing documentation claiming that the two were married on the 25th of September 1873. 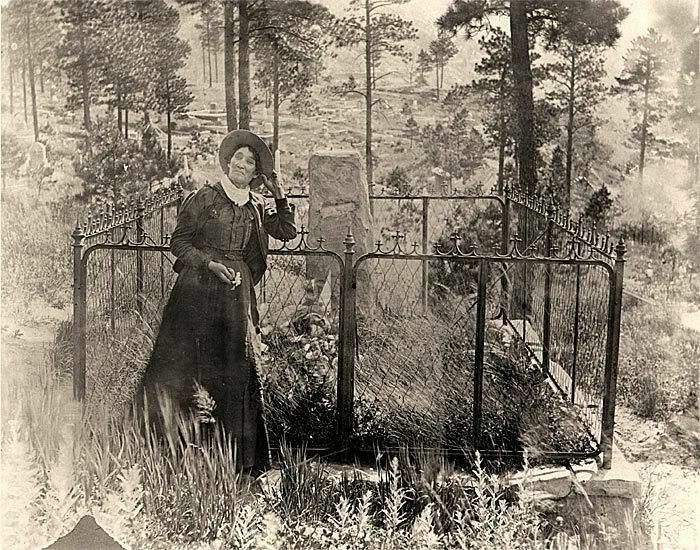 Historians have frequently disputed McCormick’s claim, however, as there are reportedly several inconsistencies with her story. 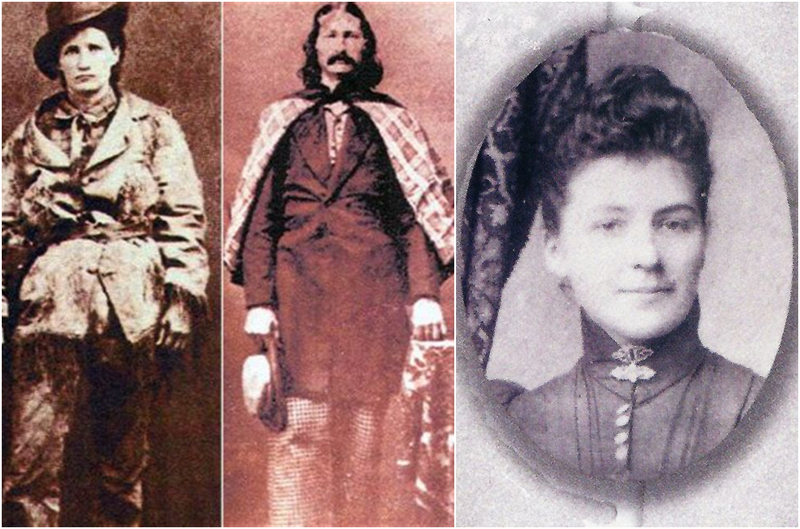 Whether it’s true or false that Hickok and Calamity Jane were a couple and had a daughter together, it is known that Jane was buried next to Hickok in accordance with her dying wish. Bizarrely, though, the men who took it upon themselves to bury her later claimed that doing so was a joke on Hickok’s part, since they claimed he had “no use” for Jane. We’re not sure what to make of that. 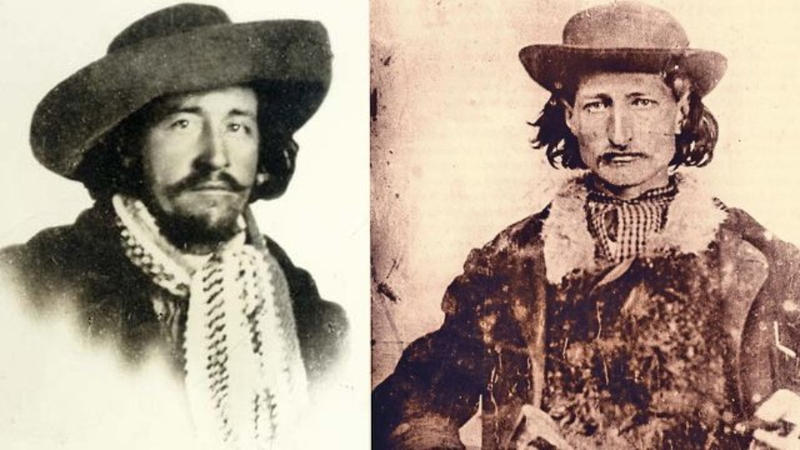 Hickok’s murderer, Jack McCall, claimed that he was avenging the death of his brother, but historians have been unable to prove whether that was actually true. After the first trial was considered irregular, McCall was rearrested after bragging about his part in Hickok’s death (though we figure it’s hard to brag about shooting a man in the back of the head). McCall was found guilty in his second trial and was hanged on the first of March, 1877. Chillingly, it was later discovered that he’d been buried with the noose still around his neck. 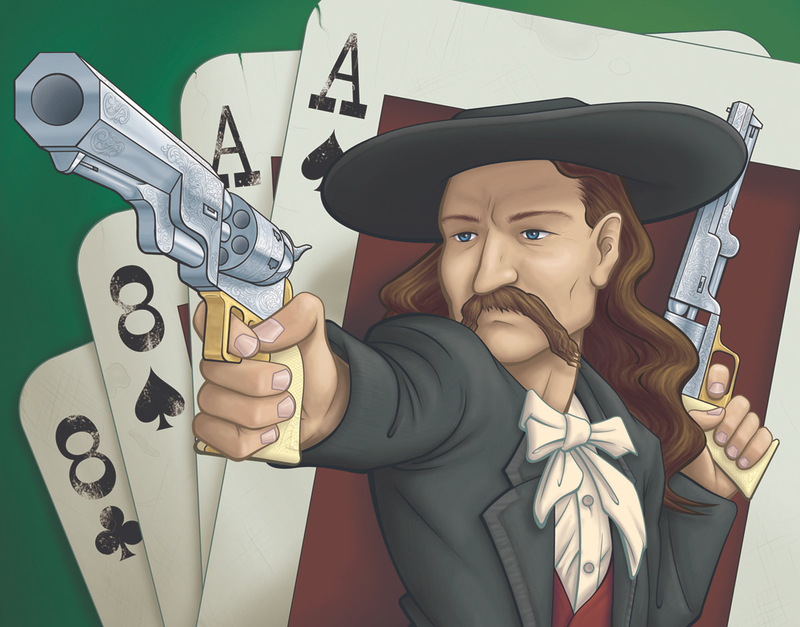 Hickok is responsible for giving one of the greatest comebacks in the history of the Wild West. While he was serving as Marshal of Abiline, Kansas, he made an enemy of Abiline local Phil Coe. In an attempt to intimidate Hickok, Coe swore that he could “kill a crow on the wing.” In response, Hickok declared “Did the crow have a pistol? Was he shooting back? 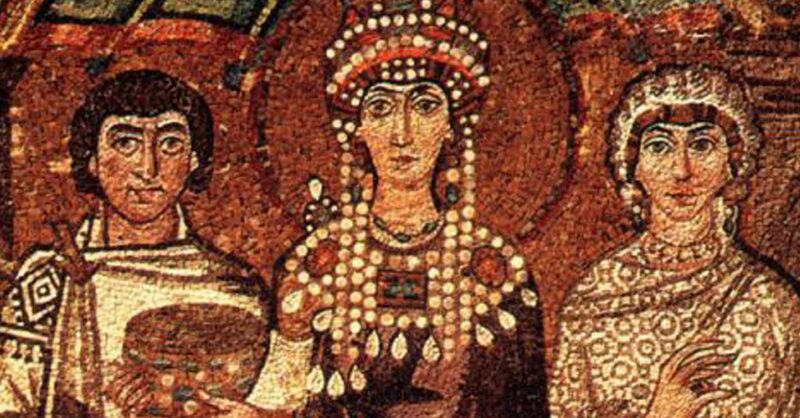 I will be.” Sadly, this retort may not have actually been said (the jury’s still out on that account), but we certainly hope it’s historically accurate, simply because of how perfect of a comeback it is. Unfortunately, despite this incredible quote, Hickok’s confrontations with Phil Coe led to his gunslinging skills getting out of hand, even by Hickok’s standards. One day in 1871, Hickok attempted to arrest Coe for firing his gun within the town limits and was forced to shoot Coe when the man turned his gun towards Hickok. Seeing another figure rushing towards the scene, Hickok quickly fired and killed the second attacker before realizing that he’d just shot Deputy Marshal Mike Williams, who had been attempting to assist him. Hickok supposedly carried his guilt over that shooting for the rest of his life. It also cost him his position as Marshal, with the authorities considering it the last straw in a series of violent shootings attached to Hickok’s reputation. 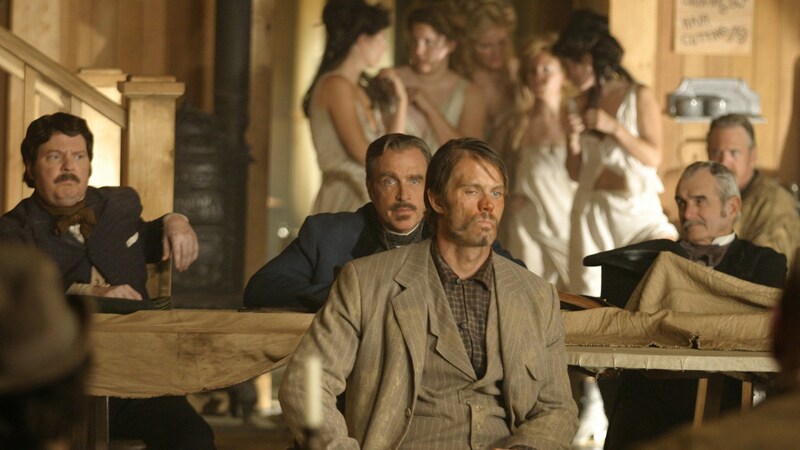 On the first of August 1876, Hickok was playing cards in a saloon in Deadwood. One of the players dropped out, only to be replaced by a local named Jack McCall. Heavily drunk, McCall began to play cards, losing spectacularly in the process. Hickok offered McCall some money so he could buy himself some breakfast, and though McCall took the money, he decided to get offended by Hickok’s offer. 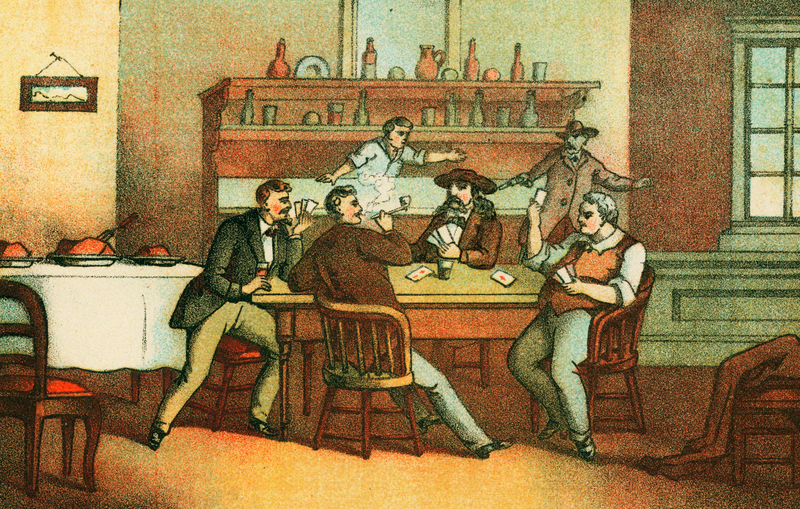 On the second of August, Hickok was once again gambling in the saloon, but for once, his back was to the door. He had tried to get another seat twice but was refused by the men playing with him. Thus, he had no way of seeing when Jack McCall entered the bar and shot him in the back of the head at point-blank range. 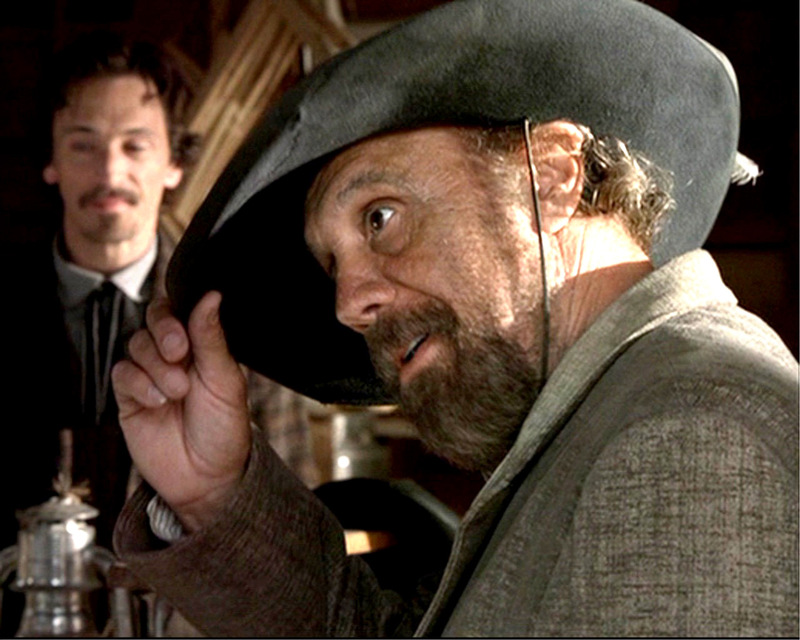 Although the two men had taken up residence in Deadwood, Charlie Utter wasn’t with Hickok the day he was killed. However, in the aftermath of Hickok’s death, Utter took full responsibility. He not only placed an ad in the local papers reporting Hickok’s death, he also organized the funeral at his own camp in the frontier town. Utter arranged for Hickok’s grave marker to decry his death by “the assassin Jack McCall” and left a personal message hoping to “meet again in the happy hunting ground to part no more.” What a pal. In July of 1870, Hickok was still serving as Sheriff of Ellis County, and it was in this month that he came incredibly close to meeting his end thanks to two troopers from the 7th US Cavalry. Jeremiah Lonergan and John Kyle teamed up to attack Hickok in a saloon. Pinned to the ground by Lonergan, Hickok was helpless as Kyle put a gun to his head. However, in an unbelievable stroke of luck, Kyle’s gun misfired, giving Hickok the chance to take out his gun, injure Lonergan, and kill Kyle. 2. Hey! Look Behind You! Just a month into his new position as Sheriff of Ellis County, Hickok faced a challenge in the form of Bill Mulvey. Mulvey was a troublesome drunk who caused a ruckus in town by shooting out mirrors and bottles, swearing that he’d kill Hickok if Hickok dared challenge him. 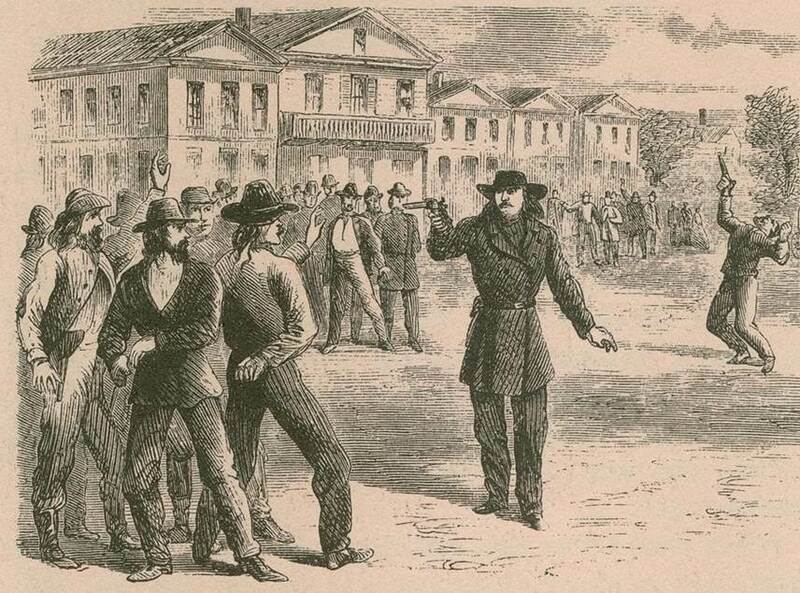 When Hickok approached, Mulvey aimed his rifle at the new sheriff. Hickok, however, looked past Mulvey and demanded that Mulvey not be shot in the back. 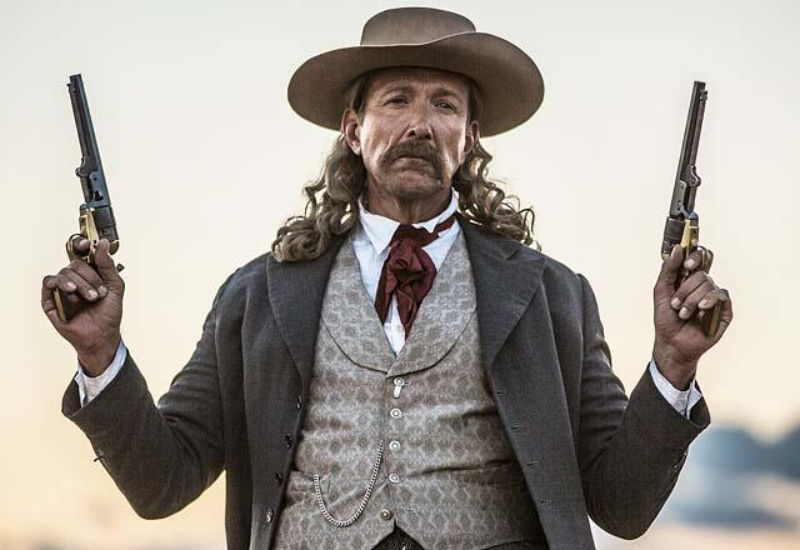 Mulvey turned around to see who was threatening before he realized that he’d been tricked; Hickok shot him through his temple before he could recover from the distraction. 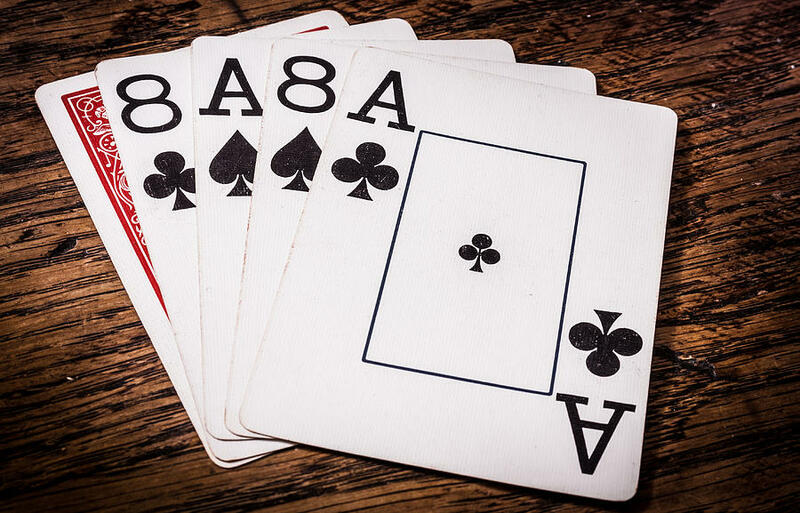 One of the most lasting and haunting aspects of Hickok’s legacy is the fact that the cards he was holding at the time of his murder were two black aces and two black eights as part of five-card stud game. 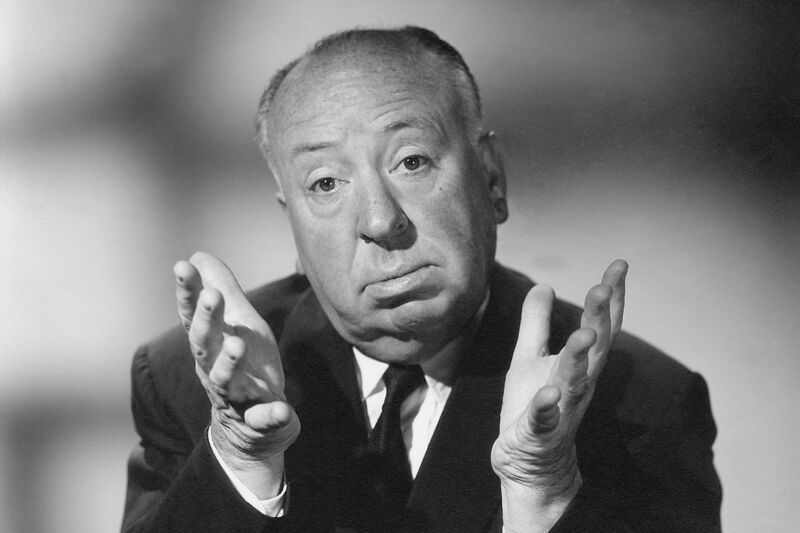 That combination has been known as the “dead man’s hand” ever since.